Campbell and Heeps have been leaders in the Melbourne blinds industry for over 83 years. We work to manufacture internal blinds and external blinds to the highest quality and standards. A large part of who we are is our commitment to quality Australian made blinds, wherever we can Campbell & Heeps source from Australian owned blind fabric suppliers or Australian made blind materials. 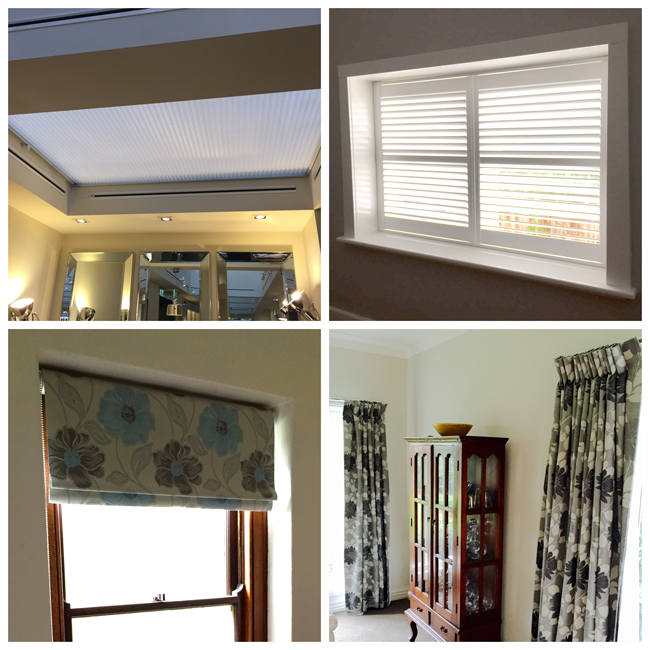 Roller blinds, Zipscreen blinds, Venetian blinds, Sunscreen Roller Blinds, Dual Roller blinds, Roman Blinds, Motorised/Electric Blinds, Honeycomb Blinds, Plantation blinds, Blockout Roller Blinds, Cassette Blinds, Light Filtering Blinds, Timber Blinds, Skylight Blinds and all are custom made blinds. At Campbell and Heeps, we have a huge variety of outdoor blinds available, including Canvas blinds, Outdoor Mesh Blinds, Straight drop Blinds, Pull down blinds, Patio Blinds, Motorised Outdoor blinds, just to name a few! These classic and robust styles of blinds are backed by our 5-year warranty and our commitment to the highest level of customer service. We service whole Melbourne including Toorak, Burwood, Surrey Hills, Mt Waverley, glen iris and Camberwell.